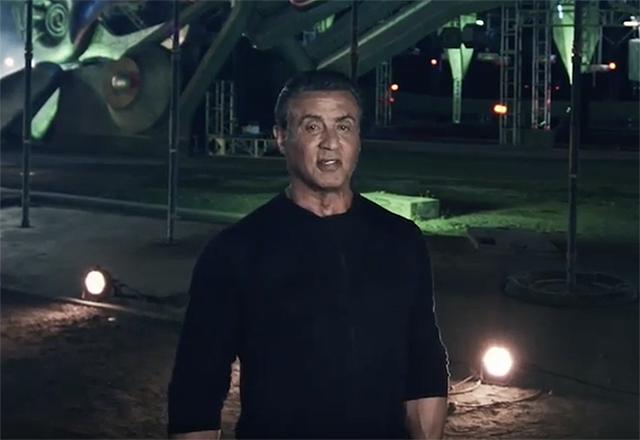 Netflix has revealed the Ultimate Beastmaster trailer for the streaming service’s first global competition series from producer Sylvester Stallone. All ten episodes will launch on Friday, February 24 at 12:01am PST. From six regions across the world, Netflix brings together the athletic elite in a competition series that will exhaust their physical and mental stamina and push them to their breaking points. With global bragging rights at stake, these contestants must leave it all on the course in order to prove victorious. Ultimate Beastmaster is the first international competition series of its kind with six customized local versions featuring local languages, competitors and hosts from each competing country. Those countries are: Brazil, Germany, Japan, Mexico, South Korea and the U.S, The series is produced by Sylvester Stallone (Creed, Grudge Match) and Dave Broome (The Biggest Loser, Strong).